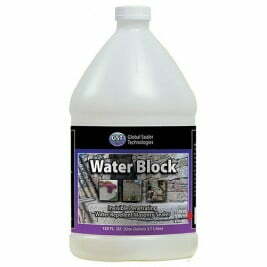 With top coating, it’s important to use a product that will last. 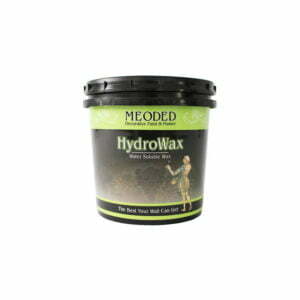 We offer two coating products to preserve the finished texture of your project. 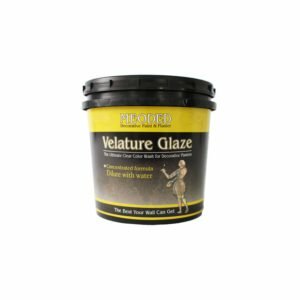 Our Velature Glaze is water-dilutable and 100% acrylic. 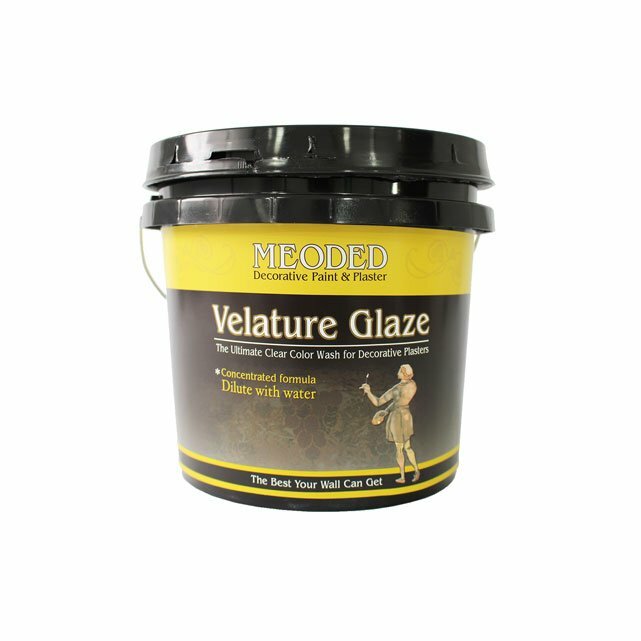 Specialty formulated with the highest levels of UV absorbers and inhibitors, Velature is a great protector against aggressive agents of sun and weather. 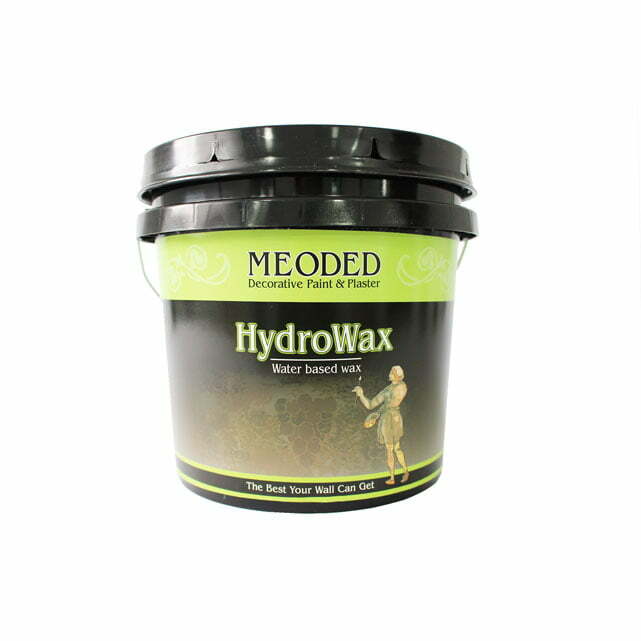 To protect your interior wall finish while enhancing its beautiful sheen, we developed our water based HydroWax finishing wax. 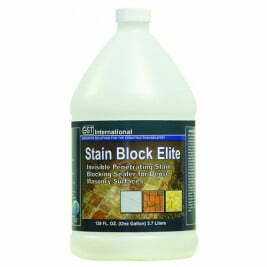 This top coating paint is the ultimate sealer for both lime and acrylic based products. Both of our topcoat products provide superior faux finish protection, so that the investment in your project will stand the test of time. If a primary is the most important initial stage of painting. The top coat is what keeps your project looking beautiful for years to come. The top coat will seal the finish and typically ad a layer of shine making your project stand out even more.